Reads R to L (Japanese Style) for Viz Teen. After risking everything he had to save his brother, Luffy experiences heartbreak as Ace dies in his arms. 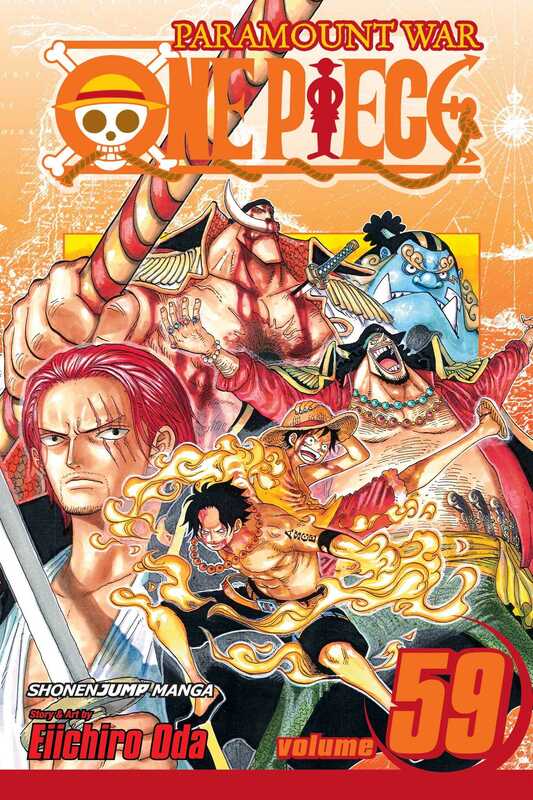 Whitebeard will make one last stand against the Navy forces but when the epic pirate war finally comes to an end, the entire world will be shaken!